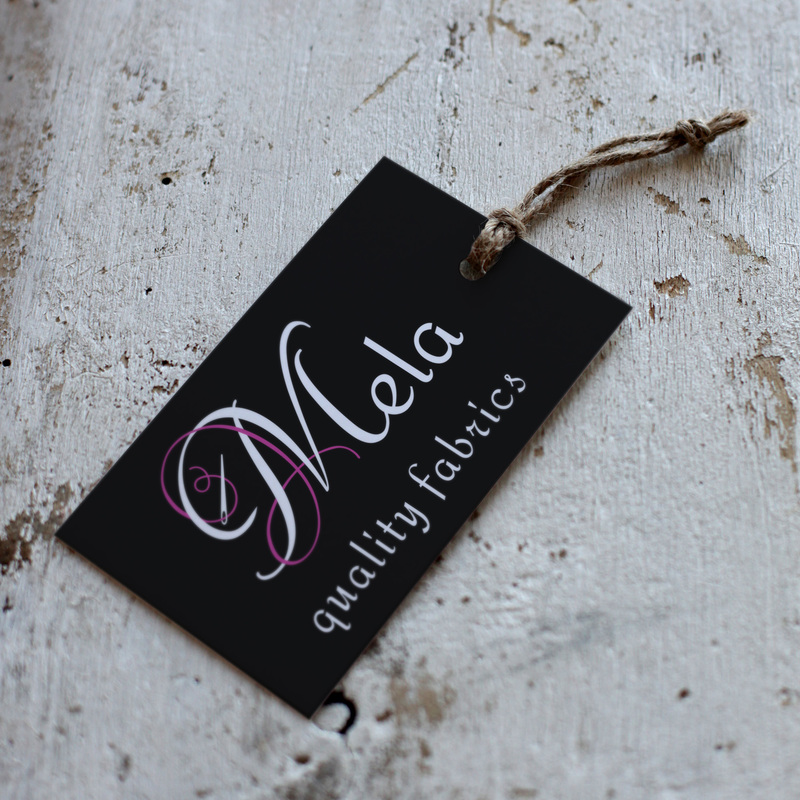 Premium design made from scratch for a fabrics company – Mela Fabrics. 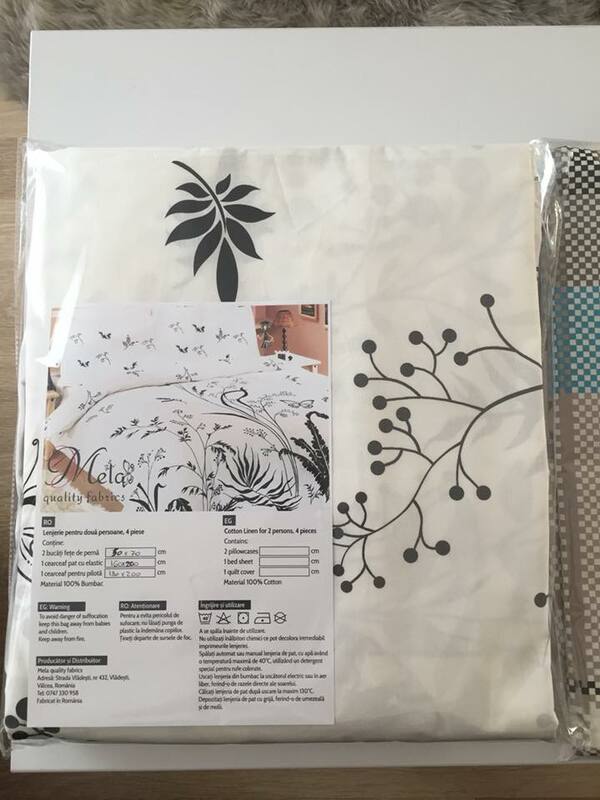 The concept started from their base activity: custom tailoring and fabrics. 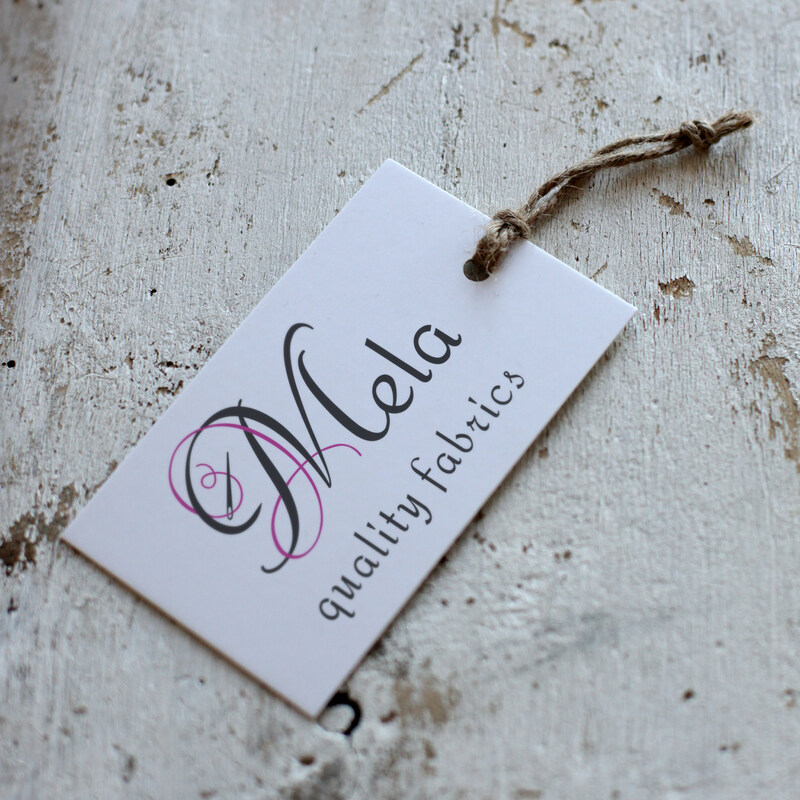 The needle properly represents the niche and the specific colors used properly represent the brand, that has a specific audience but also properly depicts the values at the core of the Mela Fabrics team: passion for their activity and the care and seriousness in collaborating with partners and clients.